I am finding this an excellent read and an interesting and moving cultural experience. Having just seen “Ladybird” which moved me to both tears and laughter, this story is broadly a similar coming of age story. 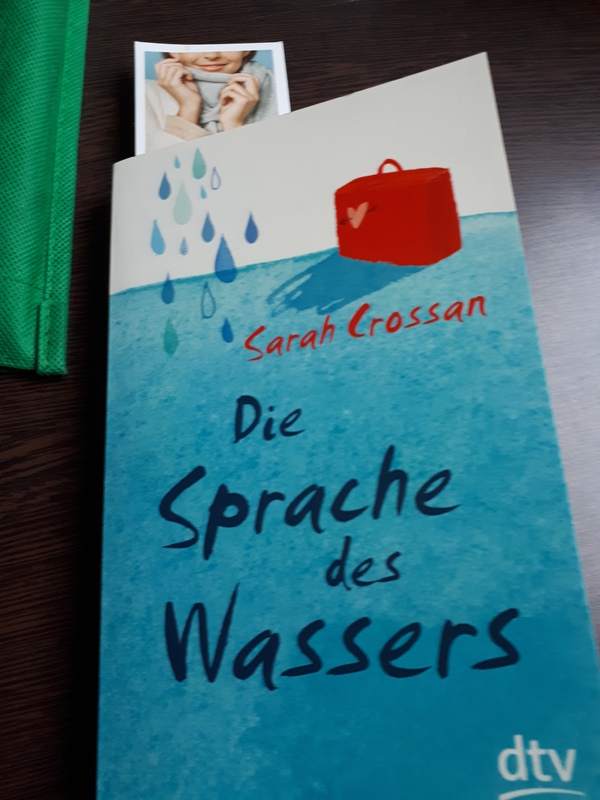 I suppose it could be termed a Bildungsroman but that is a weighty term for the evocative and indeed provocative text which is ideal for someone wanting to learn German. 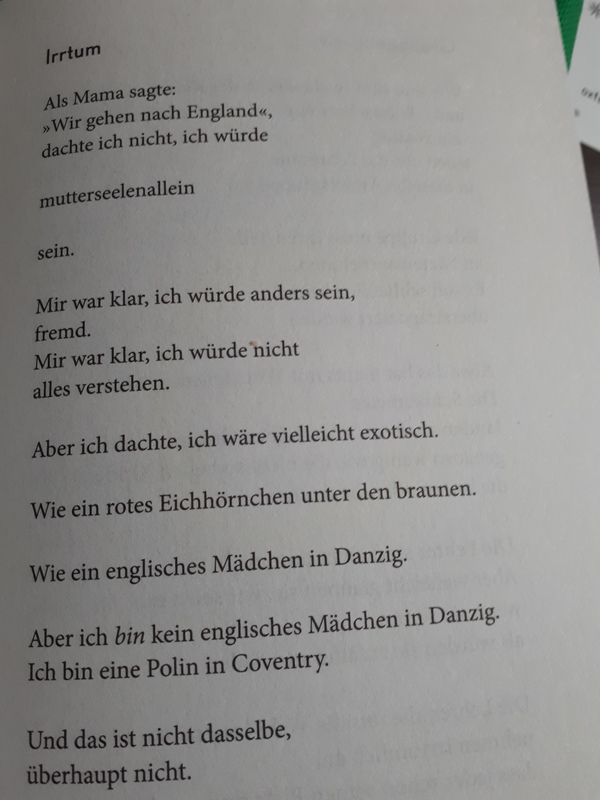 Essentially it is a prose poem in German about a 13 year old girl coming from Poland to Coventry.